Guest Name: MR. SUMANT BAKSHI – PROFESSIONAL SALES TRAINER. 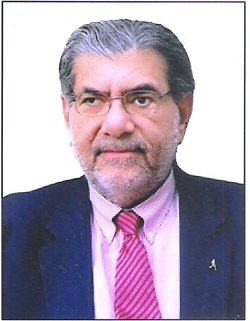 MR. SUMANT BAKSHI A veteran Selling skills trainer, he was associated with many Multinational companies. He is also a front runner for joint venture agreement between Guinness Plc London, and the UB Group, Bangalore, India. During 2002-2013, Sumant was engaged as Management Advisor, with the JSS group – an Educational bastion – has been responsible for the growth & development of the JSS international School, based in Ooty, South India.